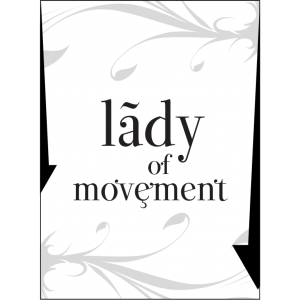 Ladies of Movement! Slip this list in its beautiful faux leather or faux gator sleeve into your purse. Go shopping prepared with suggestions on how to empower your clothes buying. 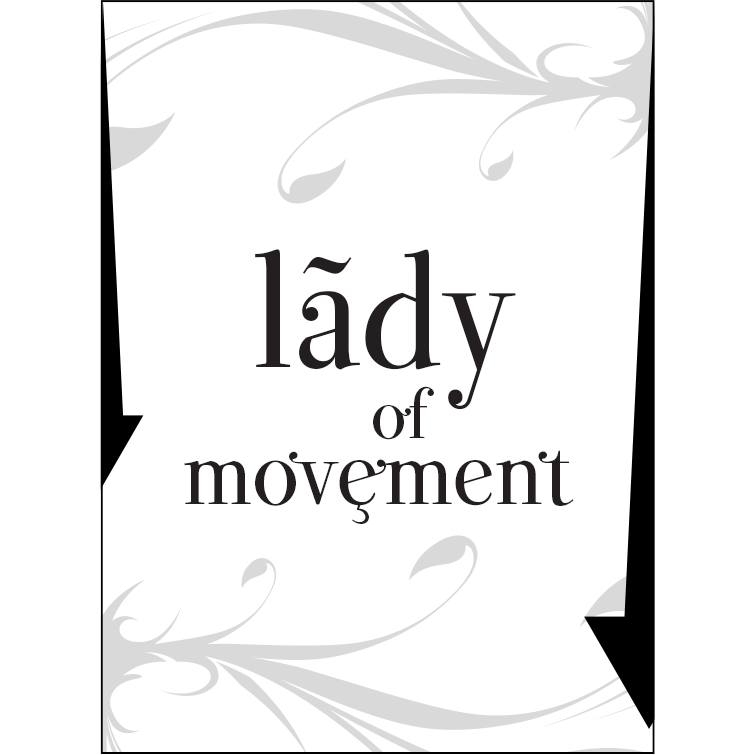 Categories: Lady Of Movement, Shopping Guides. This shopping guide will provide, in list form, the shopping dos and don’ts for the Lady of Movement body shape.